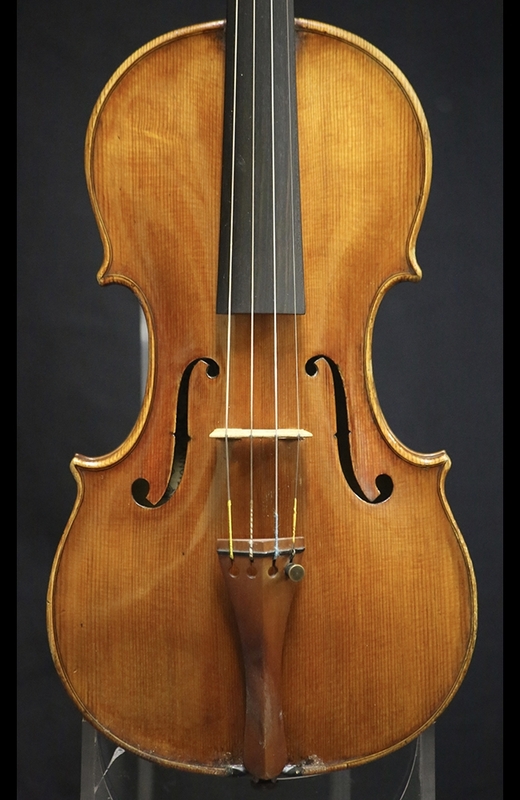 Description: Cesare Maggiali was born in 1886 in Moneta, Tuscany. He studied for a short time with Iginio Sderci. 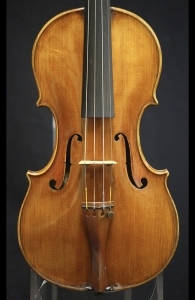 Produced mainly copies of Stradivari and Guarneri and is credited with 150 violins, 10 violas, and three cellos. 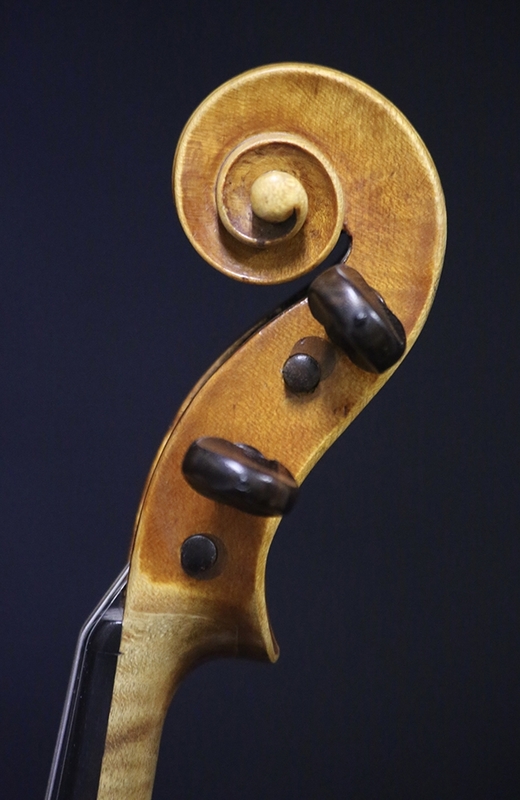 He won a gold medal at the exhibition in Rome in 1954 for one of his instruments. 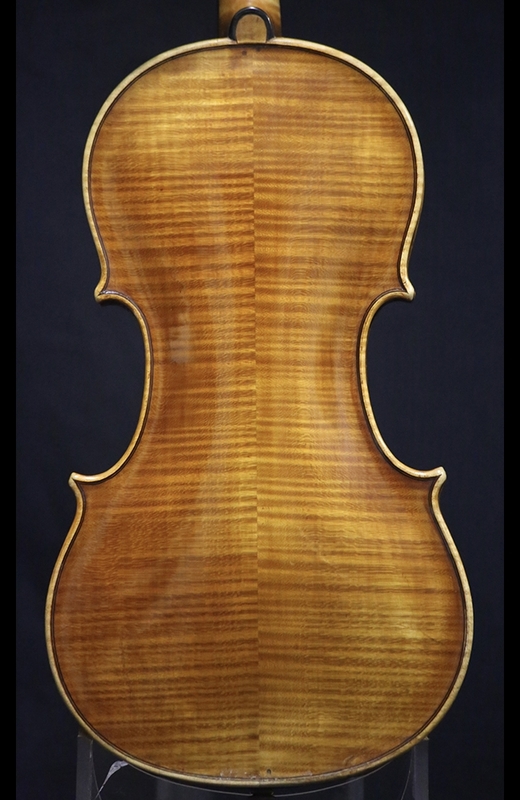 This particular violin produces a powerful, projecting tone with excellent clarity. Certified by Kenneth Warren & Son. Back Length: 35.6 cm.